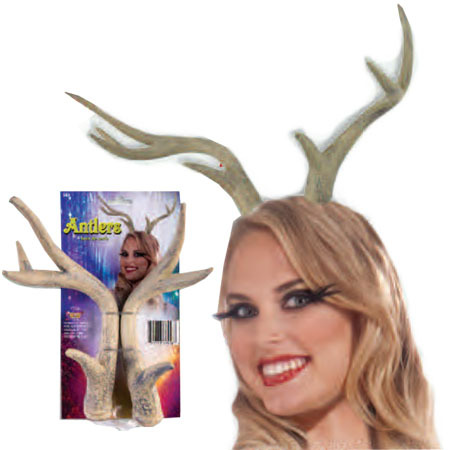 These antlers will make you feel like one of Santa's eight reindeers! Put them on at your next holiday party. Beware to be mistaken for a real reindeer and be served a plate of grass.